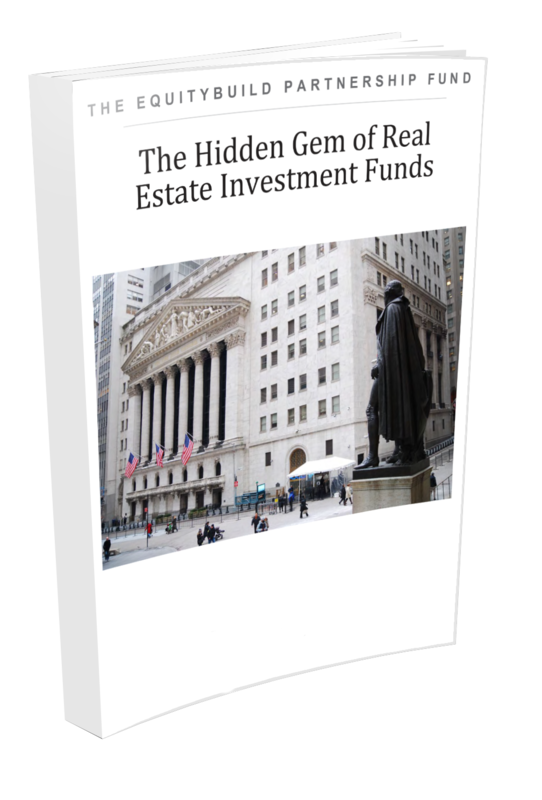 How investors are getting high returns and monthly income from real estate in your area? FINAL STEP: Get Download Code Instantly via Text Message! By submitting this form, I agree to get email, voice and text. Opt out any time.